Tiny Engines recently welcomed Purchase, NY’s Adult Mom to the TE family. 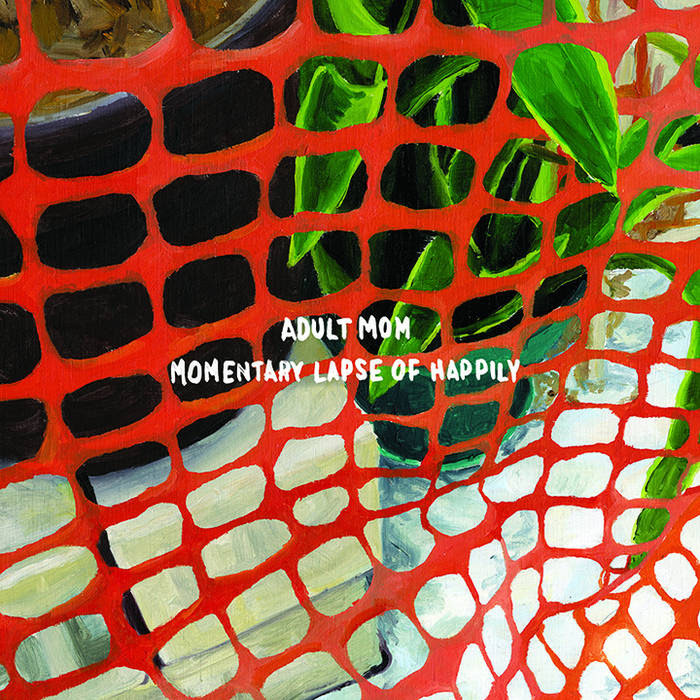 The label will release Adult Mom’s debut LP, Momentary Lapse of Happily, in the Summer of 2015. The LP/CD is now available for Pre-Order. Digital pre-order on iTunes or Bandcamp. You can now hear the second single from Momentary Lapse of Happily. “Told Ya So” is premiering exclusively on NPR. Adult Mom was also featured as a Band To Watch on Stereogum with the debut single, “Survival,” streaming along with an interview with songwriter, Steph Knipe. View upcoming Adult Mom full band and solo tour dates here.